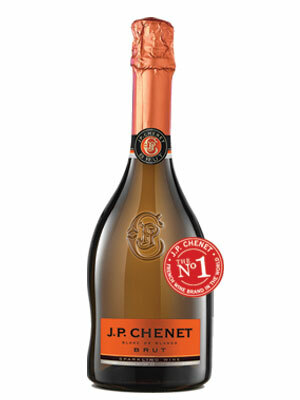 A fresh and fruity palate of fresh fruits, apricots and white peach. Powerful, but well balanced. This wine is elegant and refined.